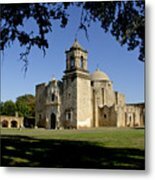 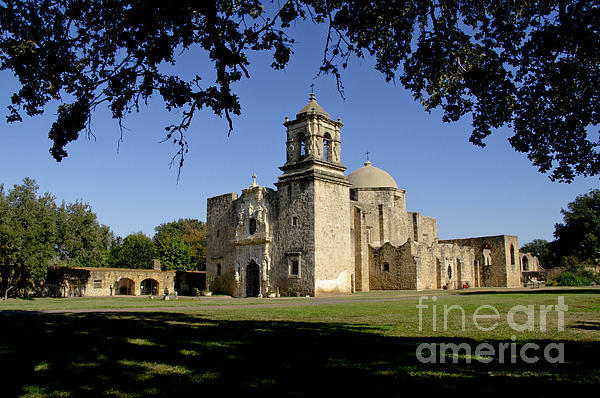 There are no comments for Mission San Jose Y San Miguel De Aguayo. 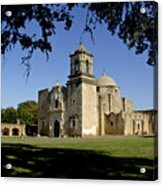 Church.. Click here to post the first comment. 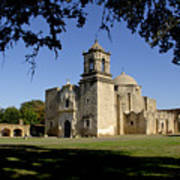 The church in Mission San Jose y San Miguel de Aguayo is still active and working. As if centuries never passed.